Plant oils cost mere cents per drop, and you only need one drop at a time. One 15mL bottle contains 250 drops! You only need a drop at a time, and that bottle will last you a while. One drop of dōTERRA Peppermint oil is equivalent to 28 cups of peppermint tea. Why this company? Read more about oil quality here–don't buy an oil without some research, even if it comes from a health food store! Ready to experience the power of therapeutic plants? Start with a kit to get the most bang for your buck. Choose an enrollment kit for the best value. If you buy a kit, you’ll buy at the wholesale price. Both kits include the top ten oils, which are incredibly versatile and help you replace so many household products–think skincare, cleaning, seasonal protection, and pain management. Check out our "how-to" section for oil uses and DIY ideas. With a kit you'll also have access to wholesale prices for the year (25% off), and can earn free products through loyalty rewards. Here's the code for the required enroller ID: 3450181. After my RA diagnosis, I made sure to replace products in my life that were possible endocrine disruptors and harmful to me in other ways with natural solutions whenever possible. Kits are a fun way to try top-selling oils great for many household needs...think anything from zits to natural cleaners to deodorizers, and so much more. Veggie caps allow you to easily use the oils internally, especially DigestZen® for tummy troubles. The AromaTouch® Diffused Kit includes 4 of our favorite pain oils. This kit also comes with fractionated coconut oil and a diffuser! 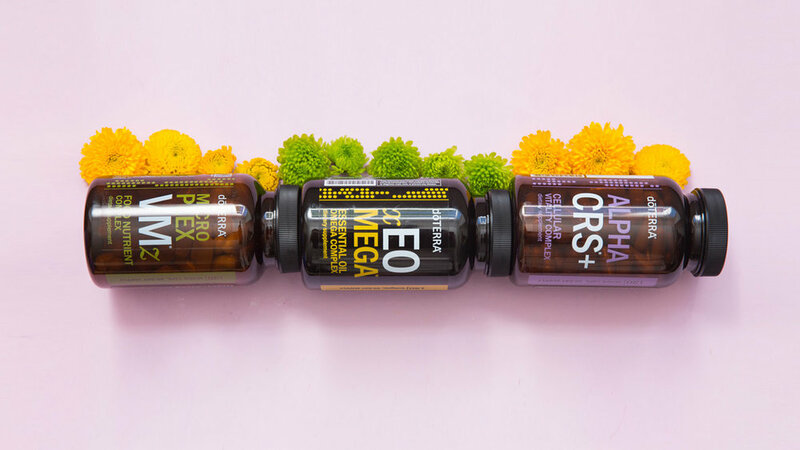 Our favorite supplement bundle is available through LRP! The Loyalty Rewards Program (LRP) lets you earn points from your orders so you can get free products of your choice! If you order monthly (even as little as a lip balm), you'll retain your LRP points to buy free products. The longer you're on LRP, the better the rewards. Setting up a monthly auto-ship order for supplements is a great example... might as well earn points for something you know you'll need! You can change up your order every month if you'd like–simply edit your LRP order. You'll receive an email before the package auto-ships each month, but set a reminder for yourself just in case! 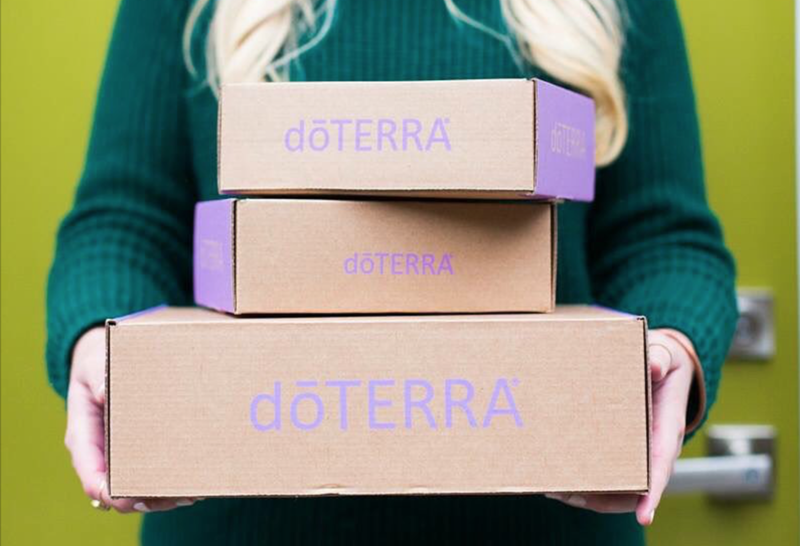 We are proud to have dōTERRA's seal of approval as a certified site. Their endorsement means they view our content as responsible and accurate, and they also keep us updated on any upcoming important info to share, so stay tuned!